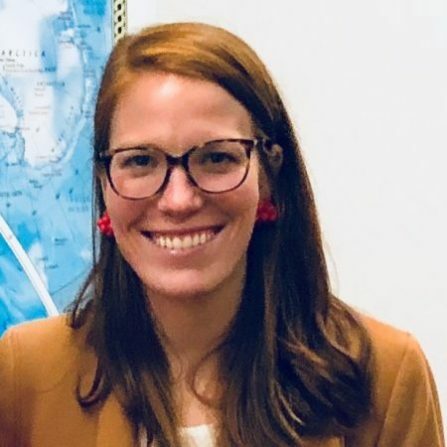 Margaret Mullins starts at Georgetown Law as a part-time student in fall 2018. She is a graduate of Princeton’s Woodrow Wilson School for Public and International Affairs and Georgetown’s School of Foreign Service. She served as an intelligence officer in the U.S. Army for five years and is currently a Congressional staffer.